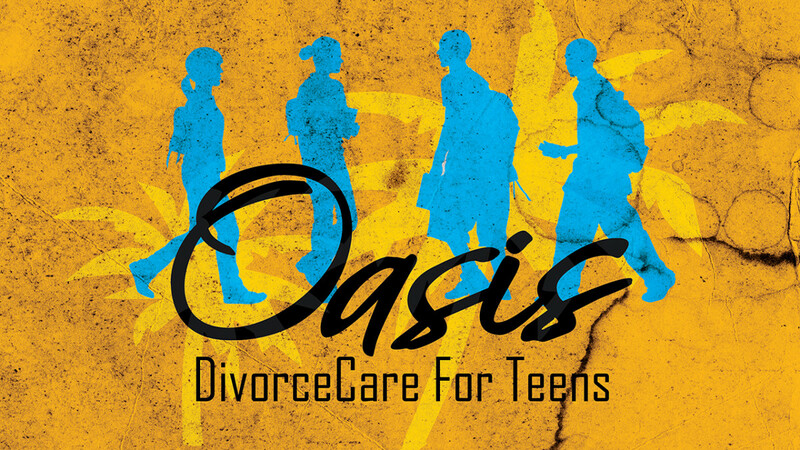 This DivorceCare class is a specialized group focused on helping Middle and High school aged kids recover from the grief caused by the separation or divorce of their parents. Your child will make friends who can relate to how they feel and what they are going through. Best of all, they learn how God’s love can help turn their grief to hope and joy! Meets in Room L203. We want your child here! There is no cost for the class, and no cost for the light meal (pizza, sub sandwiches, etc) that is provided every week. DivorceCare for Middle and High Schoolers is led by Starla Strain. Starla has been through a divorce of her spouse and has been through the divorce of her parents. She has worked in DivorceCare for Kids (DC4K) for many years. We will be a using a combination of the DC4K and The Big D curriculum. This class is strategically placed immediately before our weekly Middle School MSM Tuesday and High School HSM Tuesday. If we can answer your questions, or to sign up your student, please contact Pastor Hylke Hylkema at (909) 335-7333, x123 or email .